Finance | Doris S. Michaels Literary Agency, Inc. The world is changing at breakneck speed. 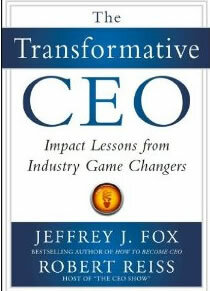 Jeffrey Fox says, as a leader, it’s not enough to be a traditional CEO anymore, we need to be transformative. 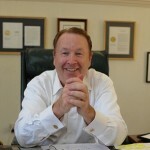 The consummate storyteller, Jeffrey shares insight and gives us the backstory on high-performing CEOS’s such as Jim McCann from 1-800-FLOWERS, and Paul Mitchell’s John Paul Dejoria. In an exclusive interview, Robert Reiss, the coauthor of the “Transformative CEO: Impact lessons from industry game changers”, and host of the nationally syndicated weekly radio show CEO Radio Show and The CEO Show, recently sat down with Russell Sarder, CEO of NetCom Learning and SarderTV to discuss his book and his thoughts on learning. The interview which is part of the database of SarderTV, includes a discussion on the book Robert Reiss co-wrote with Jeffery J. Fox, the author of How to Become a CEO, and Reiss’s philosophy on how CEO’s can share their wisdom with entrepreneurs, the business world and up and coming organizational management. Examiner Praises Jason Kelly’s NLGSMI! Learn how to invest in the current stock market without taking unnecessary risks from the best in the business. This book features success stories from investors such as Ben Graham, Phil Fisher, Peter Lynch, and Bill Miller. Whether you are a beginner in stock market investing, or an advanced investor already, you have to admit that the best way of improving your strategies is to learn from the best in this field. In ‘The Neatest Little Guide to Stock Market Investing: 2013 Edition’, Jason Kelly discusses the philosophy and the strategies behind the success stories of some of the greatest investors in the world. You get the chance to learn from Ben Graham, Phil Fisher, Peter Lynch, and Bill Miller. 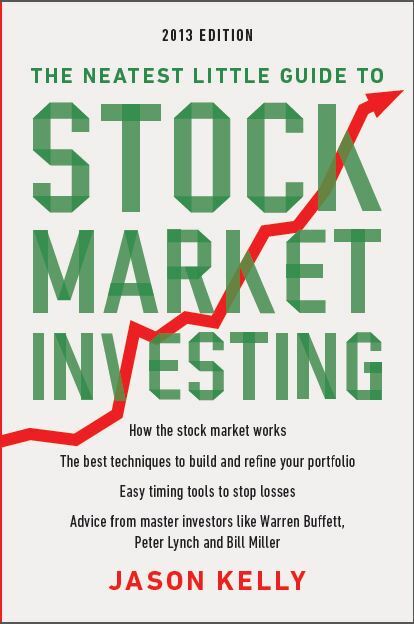 After you turn the last page of this book, you will be able to create your own way of analyzing and evaluating stocks in order to buy the right ones.